Focusing on 5 key areas to help you build a better business. 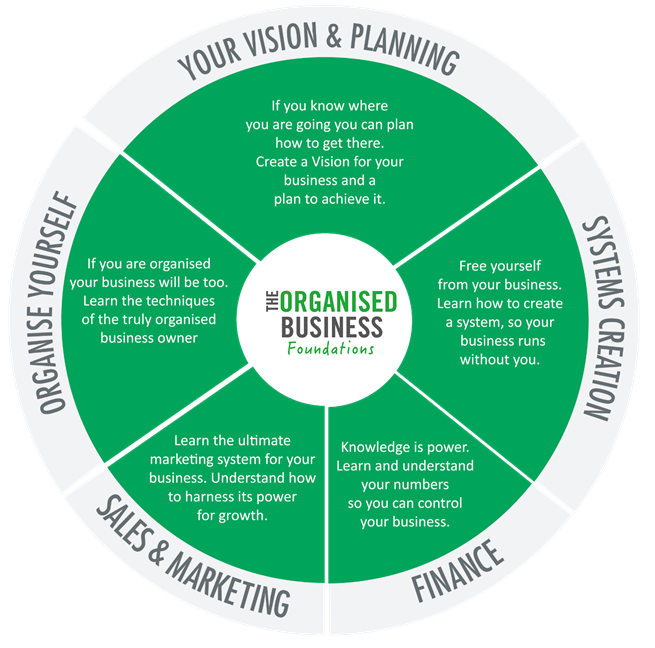 A business transformation programme which will improve the lives of small business owners by allowing them to free themselves from their business, helping them to maximise profits and to make their businesses run like clockwork. 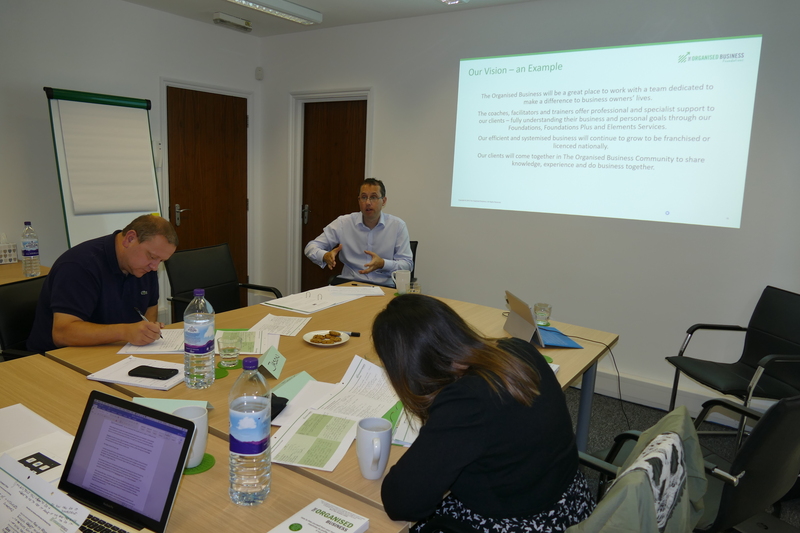 Attendees will be taken through a 6-month programme, involving 5 modules delivered in monthly tutorials. Each tutorial is followed up by one-to-one coaching sessions to support the achievement of individual learner action plans. Online support is also available in an open discussion learners’ forum. What does Foundations™ aim to achieve? 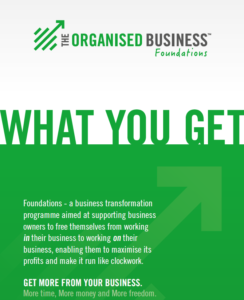 Foundations™ gives business owners the knowledge, skills and experience to build a better busi ness. 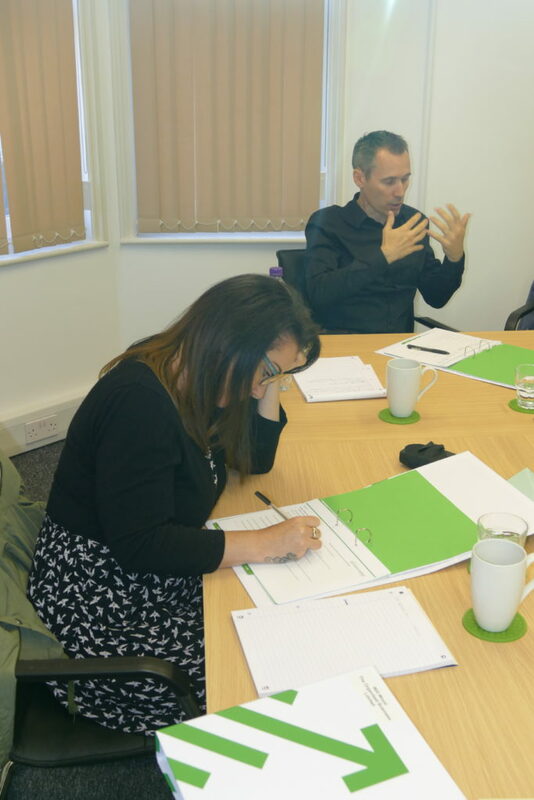 Each tutor lead module includes practical exercises that can be taken back to the workplace to make an immediate difference to organising each business. It will also give each delegate an opportunity to engage with other small business owners and gain knowledge through sharing their experiences. Foundations™ will deliver an improvement in each business owner’s life. It will reduce the stress of running a business by increasing confidence that the business can run smoothly, efficiently and consistently. It also gives the opportunity to help grow the business, making it scalable and saleable. Foundations™ is for small business owners that want to grow their business. Business owners that understand that their business needs to be organised to be successful, but that are too busy working in their business to focus on making the changes needed. People that see the benefit of sharing experience with other people in similar business situations. A learning module will run 1 day per month at a local training venue. During the tutorial, you will learn about the c oncepts for each topic and then complete exercises that you can take back to your workplace and use to make your business more organised. You will be issued with an agreed Personal Learning Plan at the end of each module. This is a list of things that you need to do to implement changes to make your business more organised. This will be followed up and reviewed with a one to one conversation with the tutor to see how you are achieving the goals of your plan. An online learning area is also available for you to download useful material and discuss issues with the tutors and other course delegates. The Foundation programme costs £499 + VAT per module, totalling £2,495 + VAT for the full programme. There are discounted rates for 2nd attendees from the same company. I really enjoyed the first Module of the Organised Business’s Foundations course. We spent the day thinking about our vision for the future of where we want our businesses to be in 5 year’s time, this then allowed us to create the plan of realising this vision. Although this sounds a simple task, actually sitting down and producing a workable plan is something else. I have wanted to create such a plan for a few years now and after just the first module I now have a plan that I can filter down to my team to make sure that we reach my vision for the business. Great training session on Wednesday. I feel a lot clearer now about what I really want! The Gap Analysis specifically is helping identify what needs to be done! The training has really inspired me to grow my business and has actually given me a new look on how I want it to grow. The training is clear and easy to understand and follow. Will and Marissa are really friendly and helpful and having access to the Basecamp program is superb as it gives us a chance to get even more organised with the business growth. I can’t wait for the next module!